We're pretty much obsessed with Amazon at this point. Other than the fact that it's (all too) convenient to purchase beauty products and have them delivered in a few days, the site has also opened our eyes to countless helpful offerings we had never even heard of before. That's right, all thanks to the eager, enthusiastic, and often hysterical comments section, we've found ourselves an entirely new arsenal of favorites. So without further ado, find the top-rated (under-the-radar) hair products that have scored over 1000 positive reviews on the site. An extra plus? They're all within your budget. If you've been searching for a shampoo to not only thicken, but also regrow natural hair—this one is for you. Don't believe me? One happy camper spoke of her experience: "I bought this shampoo [out of] desperation. My hair was falling out like crazy and I started [to see some] patches of exposed scalp. I'm 29, and I've always had nice, long hair. 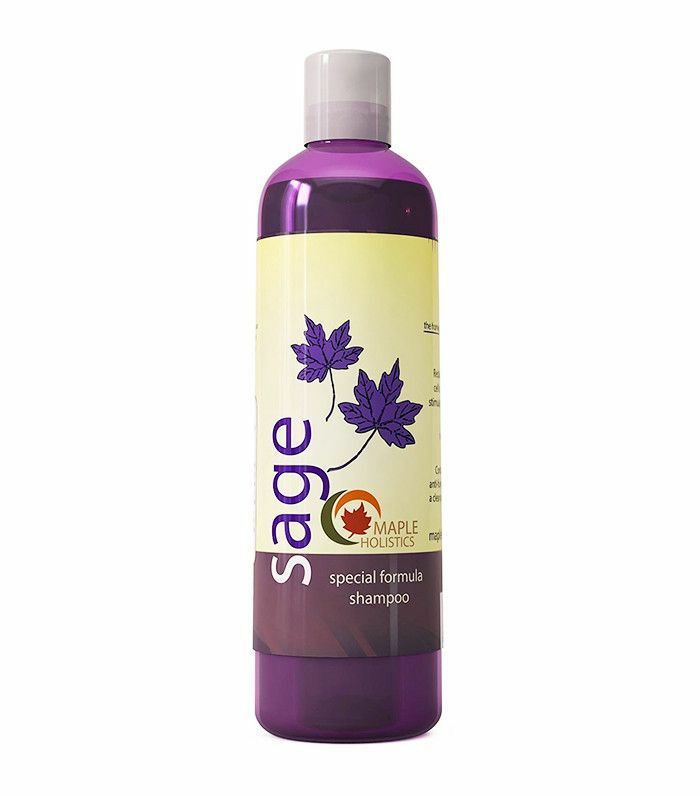 I started using this shampoo, and I noticed a difference [after] the first time I used it." What's more, the formula is derived from 100% plant-based extracts, so you don't have to worry about any chemicals. Sure, you've probably heard of Bed Head, but have you ever seen this wave-making contraption? This is not your average curling iron. If you favor messy texture over beach waves and barrel curls, you're going to be elated. It works to sculpt your waves from root to tip, creating non-uniform curls that look natural. 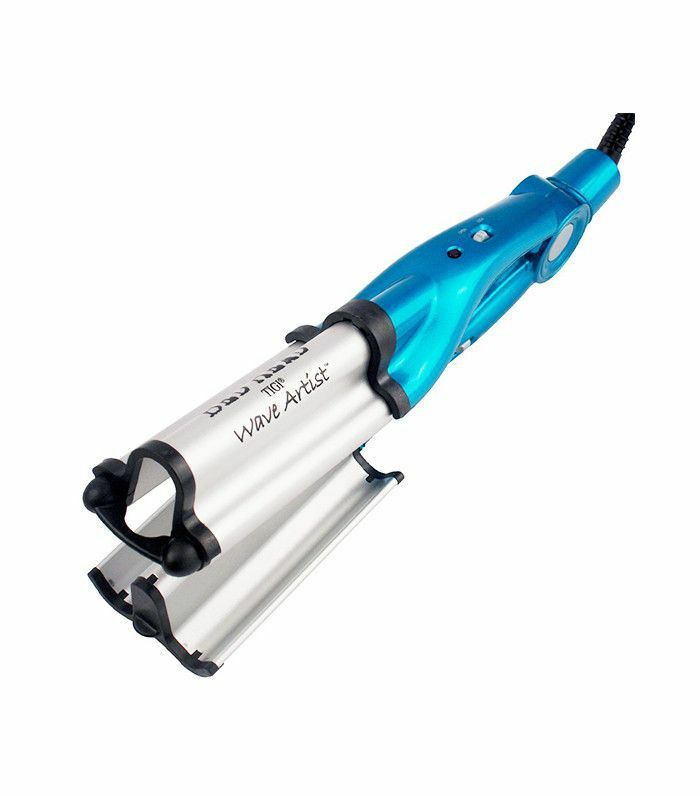 The proof is in the reviews: "I love this deep waver. It's very easy to use, the instructions are clear, the lock function is perfect for storage, and it gets the job done fast!" What more could you need? This thickening shampoo is formulated with biotin, saw palmetto, plant protein, and vitamin E to help build body in fine or thinning hair. One top commenter was shocked by how well it worked: "If someone told me that my hair would stop falling out just by switching to this shampoo, I would have laughed in their face. But that is exactly what happened to me." While this may be a product you've tried, it' existence is totally new to me—and I'm devastated I've lived my life for this long without it. I'll let one (truly excited) Amazon commenter explain: "This is WITHOUT A DOUBT the best dry shampoo I've tried. It smells great—very fresh, without that weird, lingering baby-powder scent other brands have. 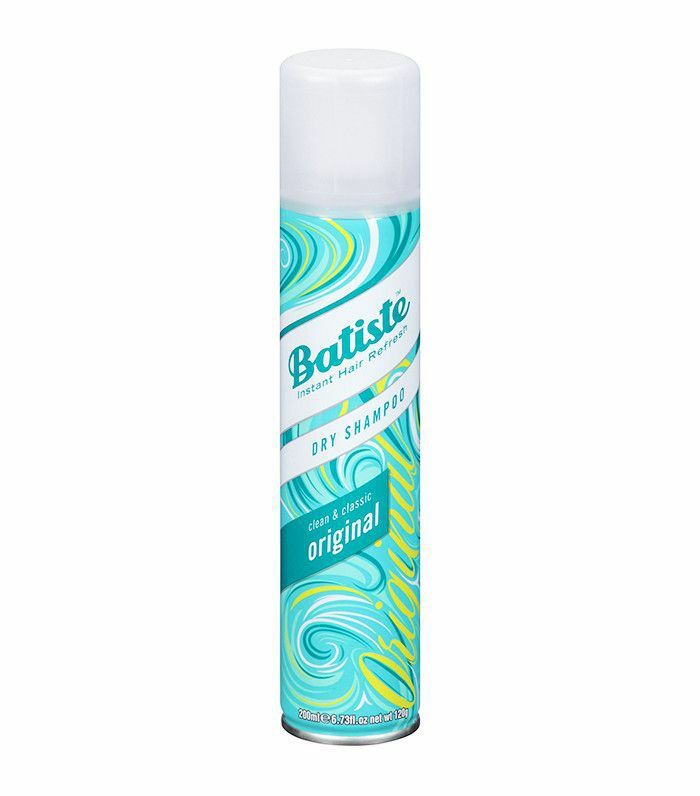 Batiste soaks up oil/grease/sweat, as well as giving your hair texture and volume. I can already tell this is going to be a monthly purchase for me, absolutely worth the price!" 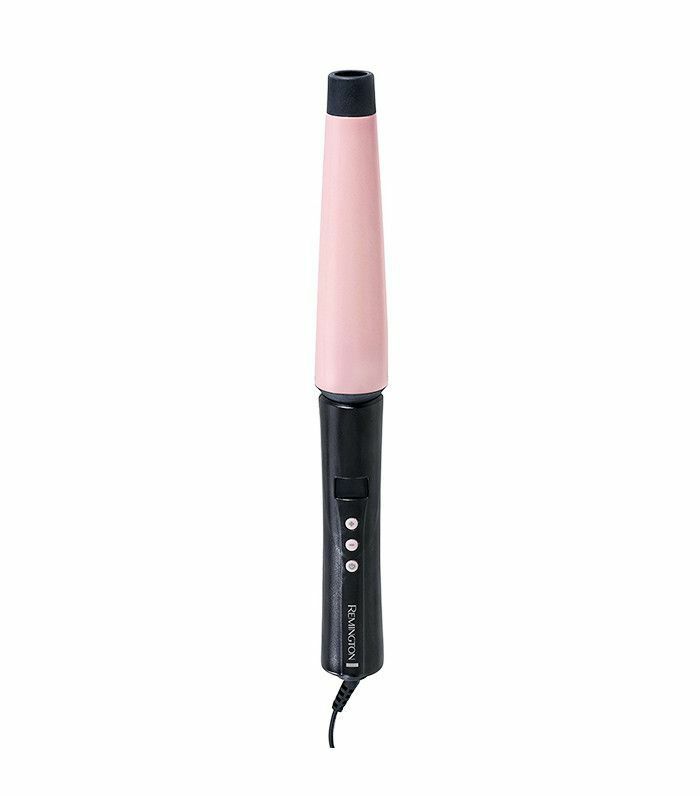 First of all, this ceramic wand is infused with real pearl to leave your hair smooth and silky with an actual luster. To prove that it works, a delighted customer describes her experience: "This curling iron is just perfect. [It] heats up super fast and really high heat of over 400 degrees, it does an amazing job. And at just over $20, [it's] a great bargain." 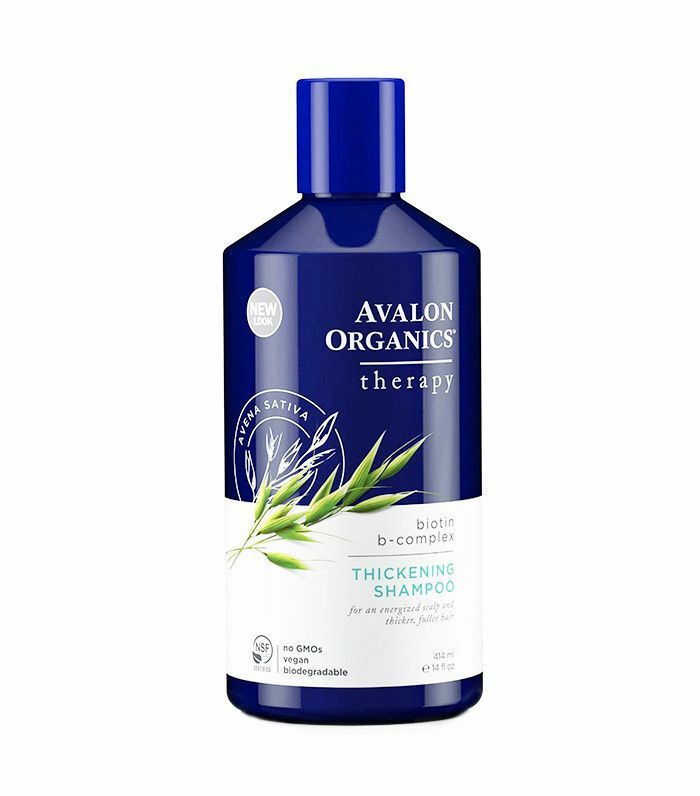 An all-natural blend of sage, tea tree, and rosemary, this moderate-to-severe dandruff shampoo helps to restore your hair to its natural moisture content (and stop irritation in the process). According to commenters, it's basically magic: "After finding this on Amazon, I decided to give it a try, though I remained skeptical. After using it ONE time, I noticed a 90% reduction in flakes. 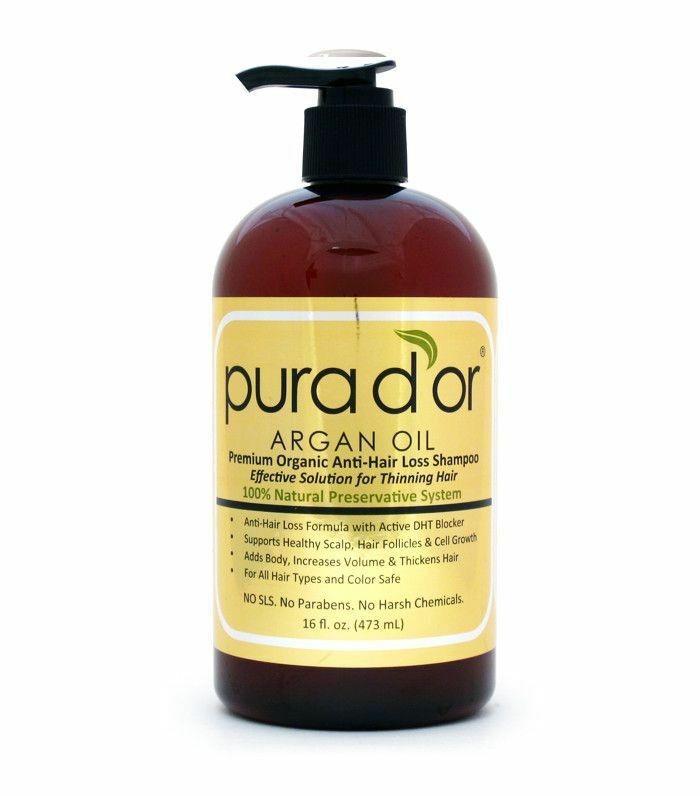 Furthermore, my scalp doesn't feel itchy at all, in contrast to other products." This is the solution to easily (and painlessly) detangling your curls without damaging them in the process. 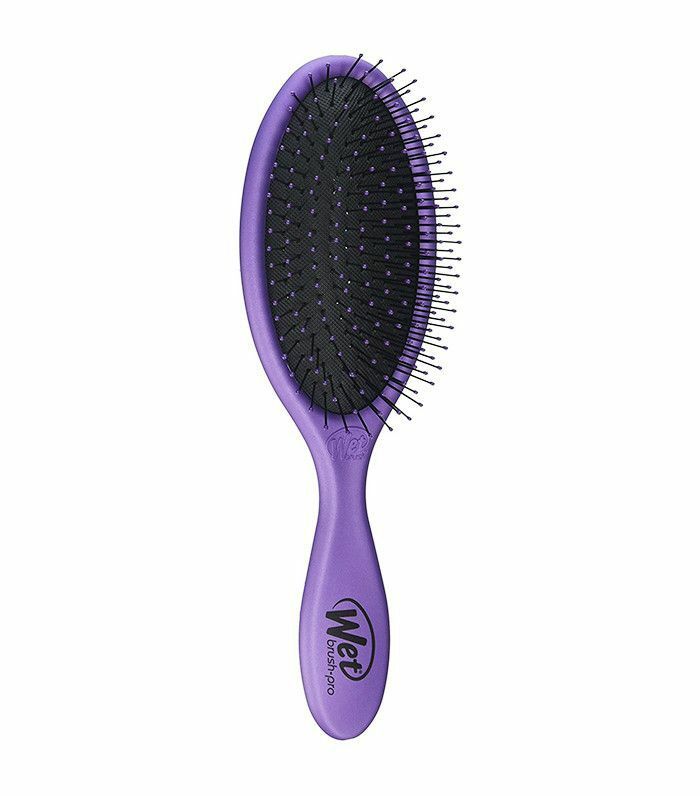 It's gentle enough for kids, too: "This brush has changed my relationship with my daughters. I can't believe we've gone through 10 different 'amazing' brushes only to find this inexpensive game changer." Now peep the five most popular lipsticks on Amazon, ranked.